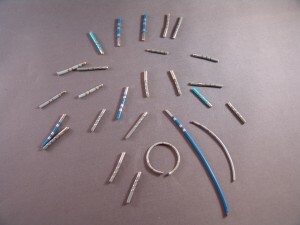 Do you work with hospitals for refining EP Catheter Tips? Thank you for your inquiry. YES! 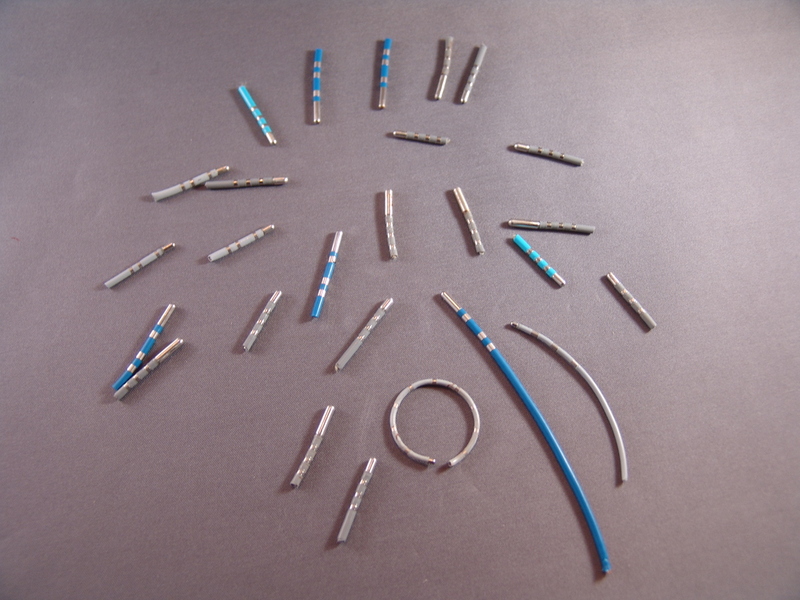 We do work with hospitals and medical offices on a regular basis to refine platinum from medical devices such as EP Catheter Tips. We would be happy to quote you on the processing and recycling of your EP Tips. Our EP Recycling Program leaves zero margins for diminishing returns. When your material is sent to us, you will know the exact precious metal contents within each tip. In order to give you the most accurate estimate, we would need samples of each kind of EP tip your department uses for various procedures (i.e., manufacturer and size of tips). We would also need an approximate amount of how many is used quarterly/monthly. We can disclose the Platinum yield of each type of tip. This is a factual number. Once established, we will quote you a program that will leave little error as to how much your return should be quarterly or monthly, depending on how many procedures are performed in your EP Lab. Cut the wire 4 inches above the Band furthest from the actual tip and put it in the plastic bag located in our EP dispenser. It’s highly recommend the dispenser be located for convenience where the device is taken off of the patient. When the bag is filled, close up the bag, secure it with tape and ship it to us for recycling. List the type and amount (how many of each type) of tips you are sending on our packing slip. Call or e-mail stating you are sending your package to our refinery in Missouri. At the time of arrival of your package to our facility, the platinum price of the NY Comex Spot market price and your settlement price will be calculated. A check will be mailed to your department within 10 business days of receiving your shipment. We can provide you many excellent references, as well as, any other additional credibility documents that you require.